Can scientists detect dementia before it’s too late? As we grow older the risk of developing debilitating conditions increases. As a result, staying healthy becomes more and more of a pressing concern for older adults. The truth is that the body doesn’t work as well as it used to and some of our functions may potentially fail as we age. Thankfully, scientists and researchers are always looking into how to treat and detect these situations before they arise. Take dementia for instance. There are several causes of this degenerative disorder, including neurological diseases, vascular disorders, brain injuries, and more. However, there is one commonality that patients with these diseases share – their age. 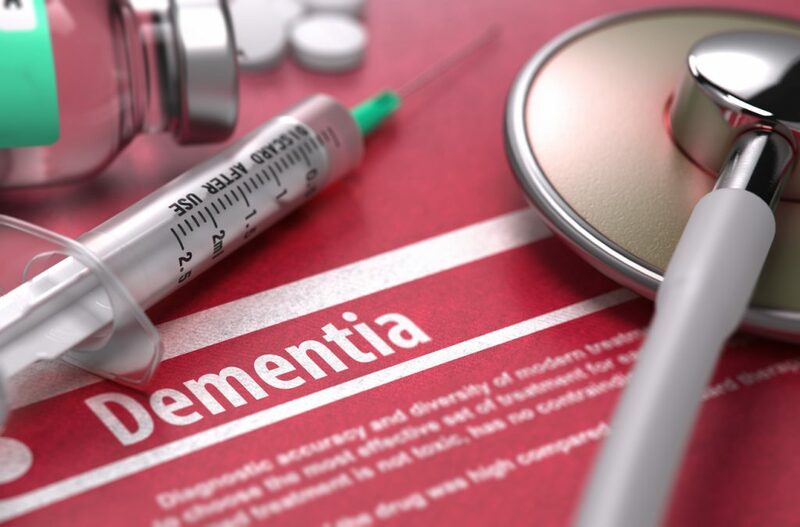 Approximately 5 percent to 8 percent of adults over 65 have some form of dementia. Even worse, that risk doubles every five years after people reach the age of 65. One important aspect of treating this disease is detecting it early. Researchers have found a new way to determine if patients are affected by the disease. Dementia comes in two different forms. The first is cortical dementias, which usually shows up in the form of Alzheimer’s or Creutzfeldt-Jakob disease. This form of dementia can cause server memory loss, cognitive issues and may impair your ability to remember words. The second form of dementia is subcortical. The diseases that are most commonly associated with this are Parkinson’s disease, Huntington’s disease, and HIV. Patients with these diseases are very likely to difficulty thinking quickly or starting a task. The hard part about detecting dementia is that these changes may not appear at first or can develop slowly over time. This can lead to some people not detecting signs of the disorder until it is too late. The biggest indicator of the condition in its early stages is memory and thinking problems. Now, scientists at the Baycrest-University of Memphis are saying that hearing and communication issues are a sign as well. The brainstem and the auditory cortex are the regions of the brain known to process speech. Once thought to resistant to dementia’s effects, the region has shown trouble processing speech from sound to words. In order to look more into this change, researchers used an electroencephalogram (EEG) to measure the brain’s electrical activity in the brainstem and auditory cortex. With 80 percent accuracy, they were able to predict mild cognitive impairment (MCI), a condition that can develop into Alzheimer’s. “This opens a new door in identifying biological markers for dementia since we might consider using the brain’s processing of speech sounds as a new way to detect the disease earlier,” says Dr. Claude Alain, the study’s senior author and senior scientist at Baycrest’s Rotman Research Institute (RRI) and professor at the University of Toronto’s psychology department. There is no cure for dementia but with continued study, scientists can find new and innovative ways to help people with the disease live normally. How well does a hearing aid work? It’s amazing how technological advancements have made life better for so many people, especially in the world of medicine. Scientists often research this type of technology to see how well they work. With this research, they access the technology’s effectiveness and make improvements. Recently, researchers looked into the hearing aid, hoping to find out if it had lasting effects. It is common for older adults to lose their hearing. That is why hearing aids were created. They are a solution to a problem that affects plenty of adults. Sounds become louder, speech skills increase, and cognitive understanding improves. 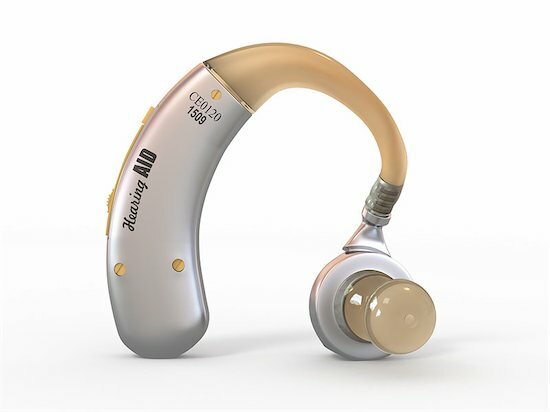 Many who need this hearing technology do not use it. In fact, less than 30 percent of adults over 70 years old use hearing aids. If you expand the age range from 20 to 69, only 16 percent of people who need hearing aids use them. The objective of the research was to prove that hearing aids do provide a benefit, no matter what kind. There are generally two types of hearing aids that people buy. The first is customized and created after a consultation with a doctor. The other is cheaper, pre-programmed hearing aid. People in the placebo group were given aids that provided no hearing benefits. After testing, they found that both the customized and pre-programmed hearing aids were effective. However, people in the customized group were more likely to buy their hearing aids. Overall, people liked the quality of the customized hearing aid better. When offered the customized hearing aid, the pre-programmed and placebo group were more impressed by its quality. Hopefully, patients with hearing loss will see that hearing aids help, no matter what kind. Severe tinnitus may have a solution. 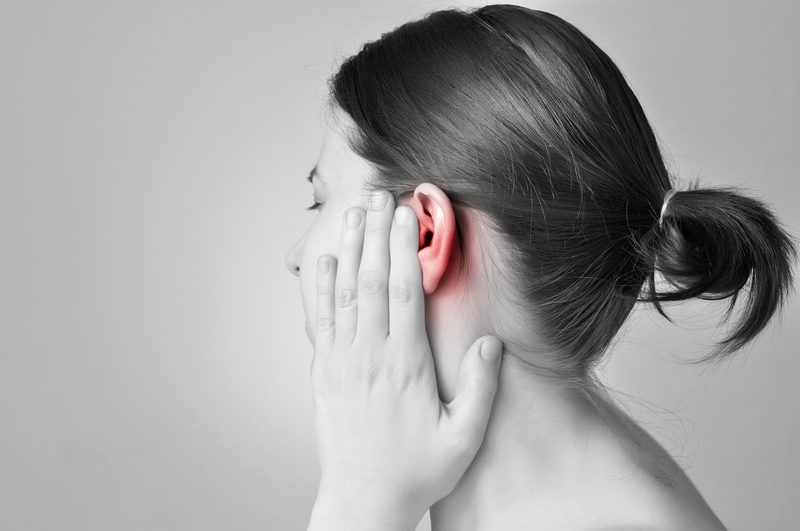 If you often hear a sound that isn’t there, then you may have tinnitus. This condition affects millions of Americans. In fact, the CDC estimates over 50 million Americans are dealing with this troubling health condition. Of those 50 million, 2 million suffer from severe tinnitus. There is no cure, but new technology seems to be helping patients. Unfortunately, tinnitus comes with cognitive issues. This causes a decline in reaction times and the ability to pay attention. It can even interfere with a patient’s ability to process and remember certain situations. Researchers believe that the answer to this problem is to strengthen the brain. Through neuroplasticity, they hope to heal the mind by forming new neural connections. 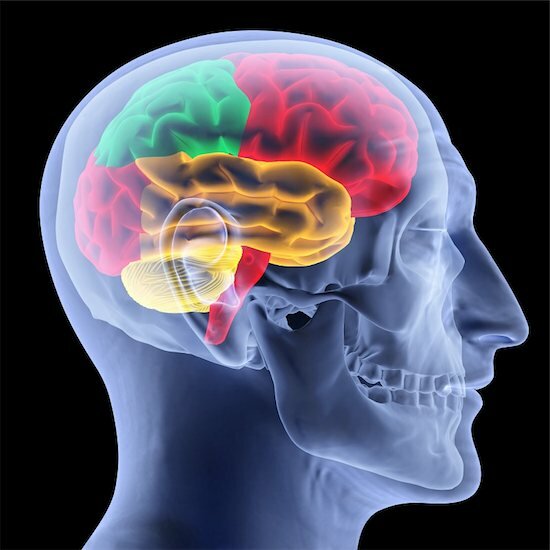 One attempt at “working out” the brain is a training program called the Brain Fitness Program – Tinnitus (BRP-T). Through an online interface, the program uses 11 interactive exercises. It seeks to improve simple acoustic stimuli, continuous speech, and visual stimuli. Through testing a group with severe tinnitus and a control group, researchers at the Washington University School of Medicine in St. Louis were able to find out if the BRP-T actually worked. Randomly selected individuals from both groups used the program an hour every day, five days a week for two months. As predicted, the tinnitus patients showed improvements. After thorough testing, their perception, memory, attention, and concentration showed better results than those who did not undergo the training. Processing speech is essential to understand others. How does it affect the elderly? As we get older, we begin to worry more and more about our bodies. What is ailing us and what will fail next? These are the questions that many of us have. For that very reason, scientists look into how our bodies operate to get not only a better understand but to fix our illnesses. 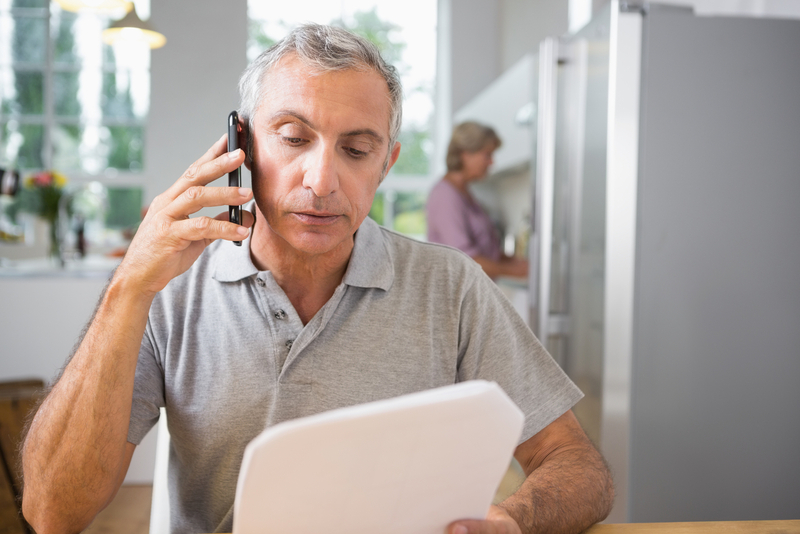 The American Physiological Society performed a recent study examining the causes of age-related hearing loss and difficulties processing speech. Here is what they found. Processing speech is important. It helps us communicate effectively with others, especially when the volume changes in an area. Your hearing adapts to understand what someone is saying in noisy or quiet areas. A lot of what controls your hearing has to do with the brain. And when the brain malfunctions, your senses go as well. The scientists at the American Physiological Society suspected that a decline in midbrain and cortical activity are responsible for hearing loss. So, they tested two groups using an electroencephalogram to measure mid-brain activity, and a magnetoencephalogram to measure the cortical activity. A group of younger adults around the age of 22 and another group of older individuals around the age of 65. As expected, the older groups experienced difficulties processing speech. The environments noise level did not matter. Whether it was loud or quiet, the older group had trouble while the younger group took less time processing cues and speech. And these results show in the same in their brains. The activity in the midbrain and cortex was low, showing that the health of these key areas is necessary to function. They help us process speech and understand others effectively. Hopefully, further research can tell us more. Aging can be difficult but it doesn’t have to stop us from living life. Maybe, it will be a sign to older adults to seek alternate options to hear from their physician. Hearing requires more than just your ears. Our senses are crucial aspects of our body, with each serving a specific purpose. However, it turns our senses do not work alone. In a coordinated effort, they work together to function properly. According to a recent study by NYU Langone Medical Center, our sense of hearing collaborates with some of our other senses to better interpret sound. “What the brain ‘hears’ depends on what is ‘seen’ in addition to specific sounds, as the brain calculates how to respond,” says study senior investigator and neuroscientist Robert Froemke, Ph.D., an assistant professor at NYU Langone and its Skirball Institute of Biomolecular Medicine. The nerve cells that are responsible for hearing also use the other senses. As Dr. Froemke stated, sight plays a big role in providing context. When you can see your surroundings, your brain knows how to properly react to certain sounds. Think of sights relationship to hearing as a form of confirmation, helping the brain determine what the origin of a certain sound is. NYU Langone’s team used mice and treats to look into how the nerve cells work. What they found is that depending on the context, the brain will adjust hearing accordingly. Surprisingly, when the mice expected a treat, these nerve cells weren’t as active. However, when they expected a reward based on a sound, some of these nerves were highly active. Further research needs to be done. What scientists should look into is how these nerves react in a person without sight or poor sight. Hopefully, it can help them understand cognitive issues. Scientists discover new information about the auditory cortex and the role it plays in hearing. According to the National Institute on Deafness and Other Communication Disorders, nearly 10 percent (25 million people) of the United States population has experienced tinnitus lasting at least five minutes. Approximately 15 percent (26 million people) of Americans, between the ages of 20 and 69, have hearing loss due to exposure to loud noises. Scientists continue to search for answers to how hearing loss affects the body. A recent study has made an interesting discovery about the auditory cortex—which is the part of the brain that processes sound. Researchers at several institutions, including Harvard University, sought to better understand how the auditory cortex works. Using tonotopic maps (images of the brain), the scientists were able to analyze how this part of the brain reacts to different tones. They discovered that for both the hearing impaired and those with normal hearing, the neural architecture in the auditory cortex is identical. More research needs to be done. While the auditory cortex seems to develop in a similar manner, whether or not the person is deaf, some suggest it still might play a vital role in hearing. Single-sided deafness (SSD) does not affect only your hearing, but it can result in a difficulty understanding speech and other cognitive issues. It is something you may want to look into before the condition becomes permanent. Currently, Contralateral Routing of Signals (CROS) hearing aids are the only treatment for single-sided deafness, but they are not as effective as they should be. However, scientists may have discovered a way to treat people suffering from SSD. Around 60,000 people in the United States are affected by single-sided deafness. Physical trauma, microtia, meningitis, Waardenburg synodrome, acoustic neuroma and many other viral infections and brain tumors are known causes of the condition. Finding the best treatment for single-sided deafness has been a challenging task for scientists. The hardest part is measuring how effective the treatment is in resolving the disorder. However, researchers who conducted a new study at the University of California believe they have found a lead to a cure. Researchers learned more about brain plasticity, which is the ability of the brain to modify its own structure when encountering changes within the body. This information can help scientists figure out how the brain works, how to proceed using this knowledge to overcome injures, and how to make devices, like hearing aids, more effective. Scientists tested 26 subjects, including 13 people with SSD, and 13 with normal hearing. Using magnetoencephalographic imaging (MEGI), as well as fMRI scans, researchers were able to observe changes in the brain – specifically within the subjects’ auditory cortices. They discovered that when the patients were exposed to sound at different frequencies, the neurons in the brain activated across both hemispheres. However, for the patients with SSD, the spread of neuron activation was more prominent in one hemisphere, but much less in the other. The other group of patients with normal hearing showed a symmetrical display within both hemispheres of the brain. Scientists hope that these results will help them create biomarkers, which will allow them to measure the efficiency of future treatment options. They also believe that potential therapies using brain stimulation may be able to restore hearing and cure SSD. When you think of hearing aids, you get the image of a contraption wrapped around someone’s ear. That’s the same image everyone gets. It’s also the reason people who suffer from hearing loss avoid getting the devices. They feel like it is some form of universal signifier that they are officially getting old. However, what if you could surgically have a hearing implant placed into your ear? 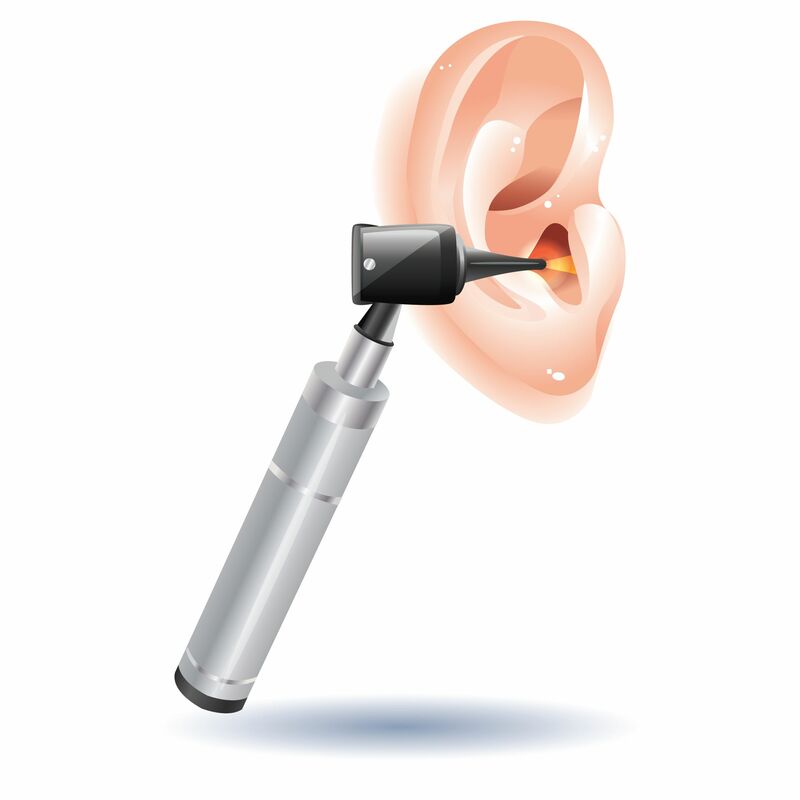 “Esteem,” a new implantable hearing device, has been created by Envoy Medical Corporation. The new hearing implant was developed for patients with moderate-to-severe nerve-related hearing impairment. The company’s primary goal is to allow patients to hear again with 100 percent clarity, and return to a normal quality of life. The University of Missouri’s Ear, Nose and Throat Center recently started offering the hearing implant to patients. In fact, they are the only health provider in the state to do so. In order for the implant to be placed into a patient’s ear, they need to have a mastoid and middle-ear cavity, which most people have. However, patients’ ears are thoroughly reviewed through a CT scan before the device is implanted. Returning people to fully enjoying everyday activities is a big part of Envoy Medical’s mission. Their hearing implants are waterproof, they filter wind naturally, and are designed for sleeping. It also features a battery that can last from four-and-a-half to nine years, depending on how it is used. These are features not normally found in other hearing devices. For people interested in the Esteem hearing implant, it costs $33,000 for the device and procedure. Envoy Medical is making sure that hearing loss does not become a permanent disability. Picture being surrounded by loud music and thousands of screaming fans. Sounds like a good time, doesn’t it? However, loud music can lead to extensive hearing loss. While we might enjoy experiencing our favorite band or artist live and in-person, how do we prevent the damage that is done to our hearing? A new study finds that ear plugs may be the key to rocking out at a concert and protecting your ears at the same time. More and more people are suffering with hearing loss. According the US National Health and Nutrition Examination Survey, the number of adolescents with hearing loss has increased by 31% over the last two decades, since 1988. The ongoing theory among scientists is that social events such as concerts, festivals, and nightclubs are the reason for the increasing number. These events are known to produce sound pressure levels of up to 110 decibels for several hours. The CDC states that hearing loss can occur from being exposed to any sound louder than 85 decibels for extended periods of time. Wilko Grolman, M.D., Ph.D., of the University Medical Center Utrecht, the Netherlands, and his colleagues tested over 51 individuals attending an outdoor music festival. Twenty-five of the participants wore earplugs to the concert, while the other 26 participants did not. The concert lasted 4.5 hours and the average noise level reached 100 decibels. The volunteers were tested using an audiogram to determine their state of hearing. They found that those who wore the earplugs were affected far less than those who went to the concert unprotected. 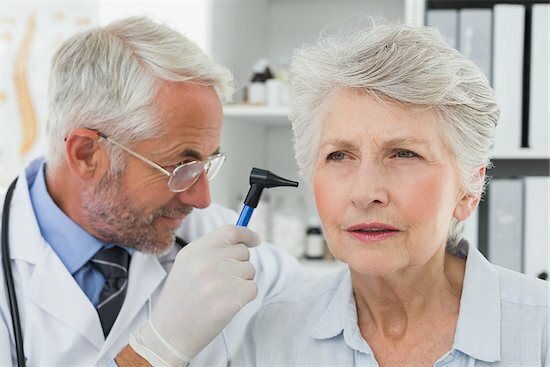 Of the participants who suffered from hearing loss, only 8 percent were in the earplug group, compared to the 42 percent within the unprotected group. The results are similar for those who had tinnitus after being exposed to loud noises. Hopefully, the research will help music lovers continue their recreational activities and protect their ears from hearing loss in the future.